Mortal Kombat X is pretty much a new slate for the revered and gruesome franchise. It’s got an emphasis on introducing new characters to the series, a stark contrast to Mortal Kombat 9’s roster that consisted entirely of old favourites. That doesn’t mean that you won’t see a few familiar faces in the sequel however. Well hit your jukebox and start looping some AC/DC, because a thunder god has returned. I think I just clutched my spleen after seeing that X-Ray move. 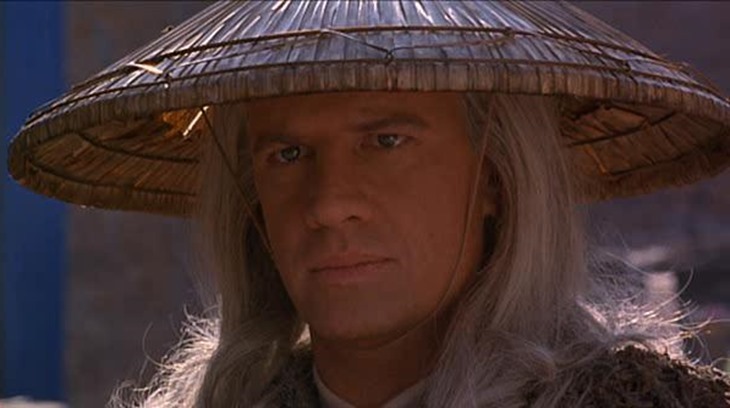 Raiden has always been of the trickier characters to master in the Mortal Kombat series. His attacks may be powerful, but the button combinations that needed to be memorised have always made the Thunder God a high-level challenge. Mortal Kombat X is koming to PC, PlayStation 3, PlayStation 4, Xbox 360 and Xbox One in 2015.